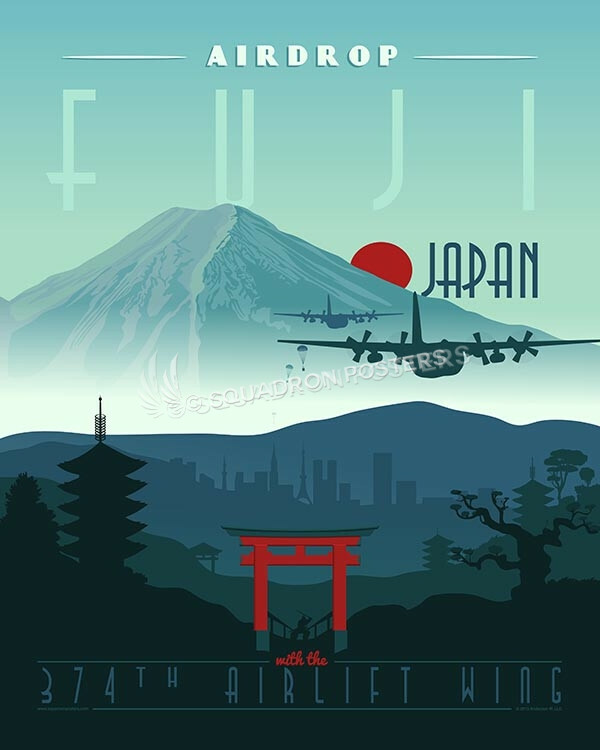 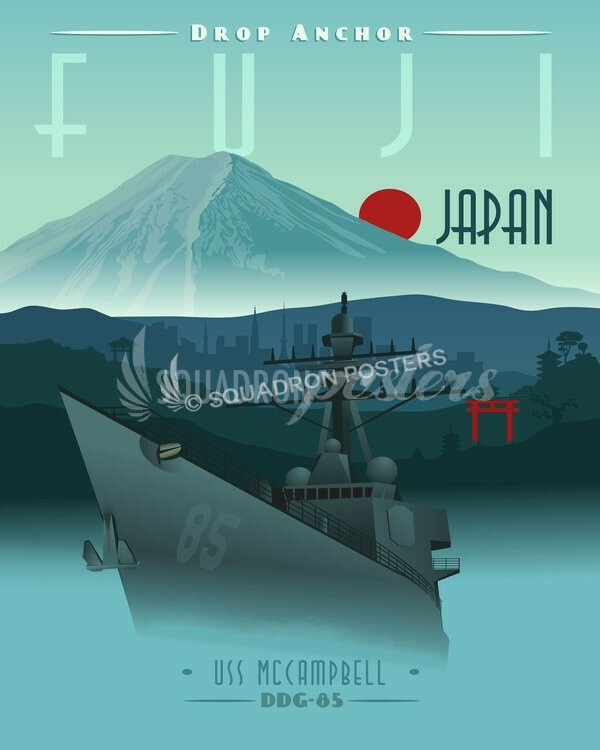 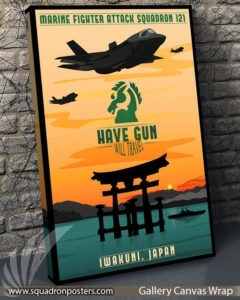 MCAS Iwakuni VMFA-121 Green Knights poster art Featuring F-35B. 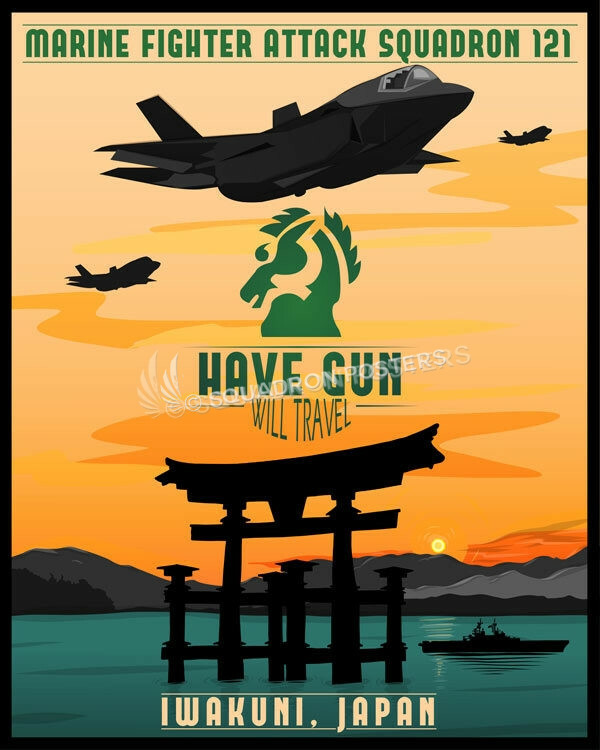 Marine Fighter Attack Squadron 121 (Green Knights) is the world’s only forward deployed 5th Generation fighter squadron equipped with the F-35B Lightning II. 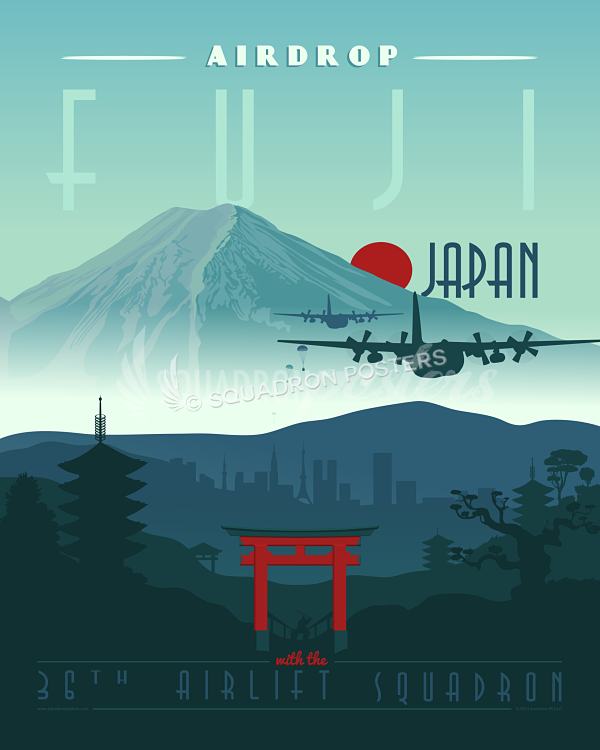 The squadron is part of Marine Aircraft Group 12, 1st Marine Aircraft Wing and stationed at MCAS Iwakuni, Japan. The squadron conducts operations around the Pacific including as part of the 31st Marine Expeditionary Unit aboard LHD/LHA class ships. 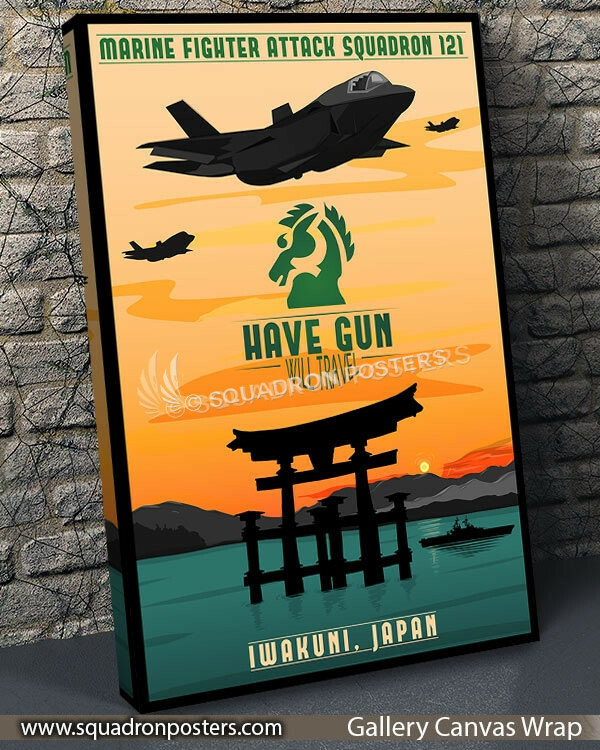 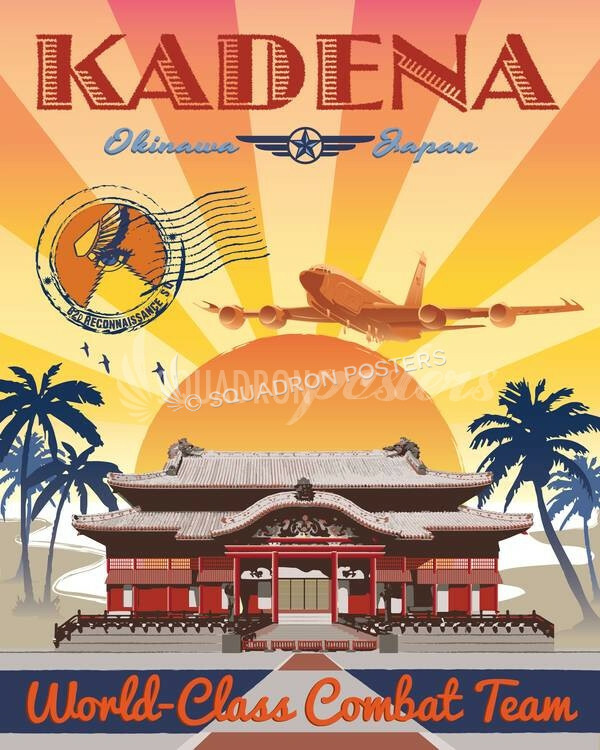 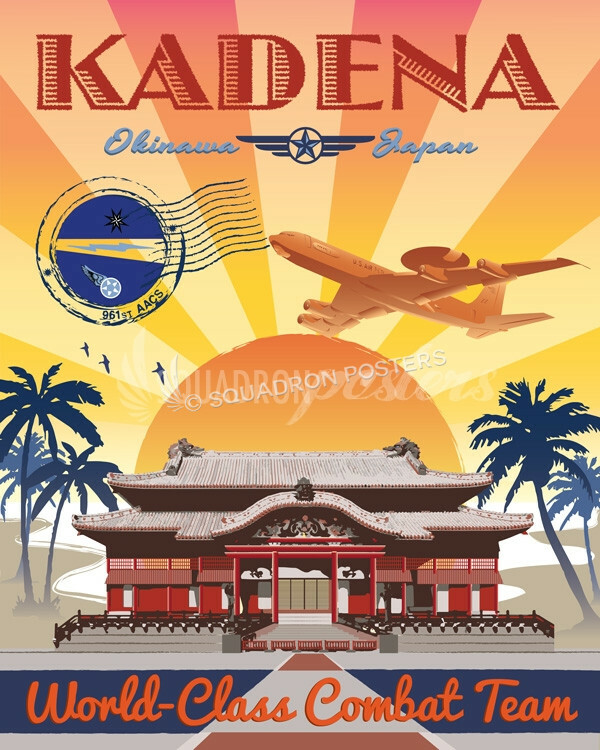 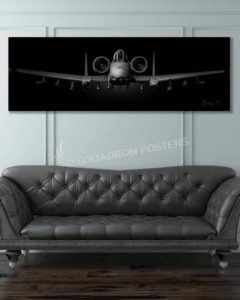 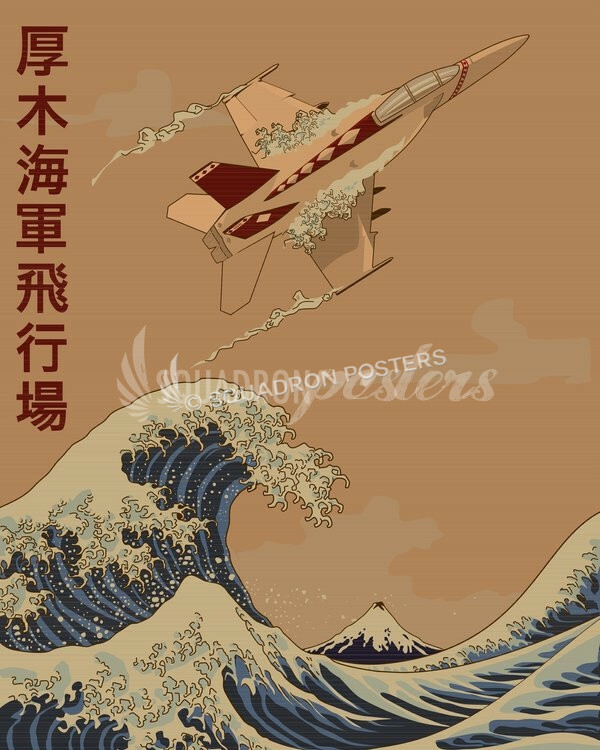 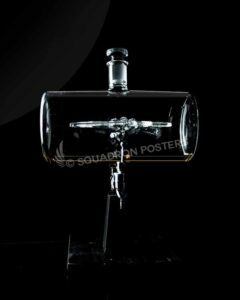 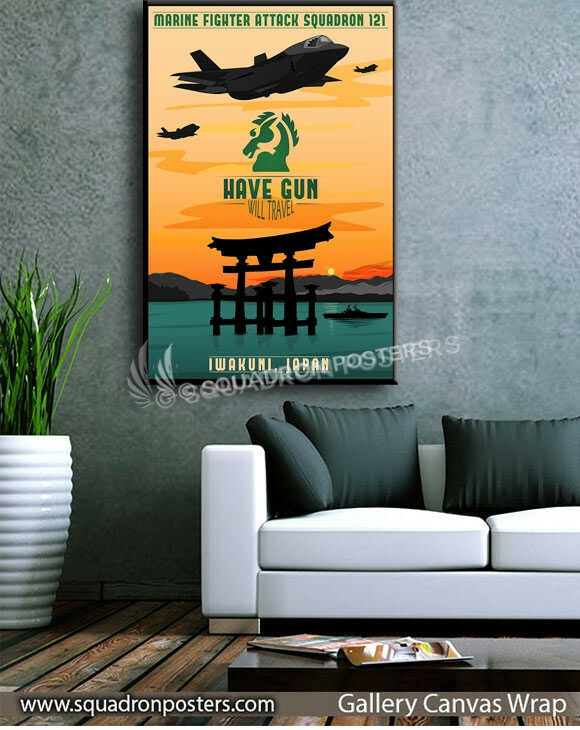 “MCAS Iwakuni VMFA-121 Green Knights” vintage style military aviation art by – Squadron Posters! 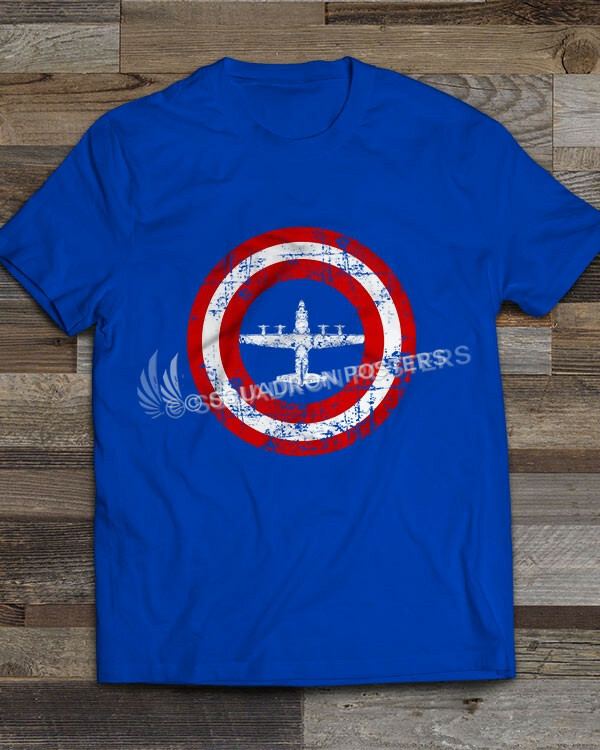 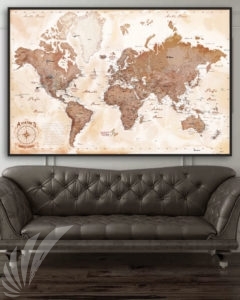 This website is not an official U.S. Marine Corps (USMC) site, however, the owner of this Web site is an official trademark licensee of the USMC. 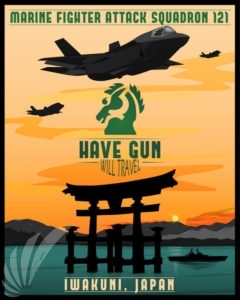 To reach the official USMC Web site, please go to: www.marines.mil.